A Gorgeous one of a kind Sterling Silver Pendant Necklace. This white necklace features a beautiful handmade pearly white glass bead circled in a silver ring. 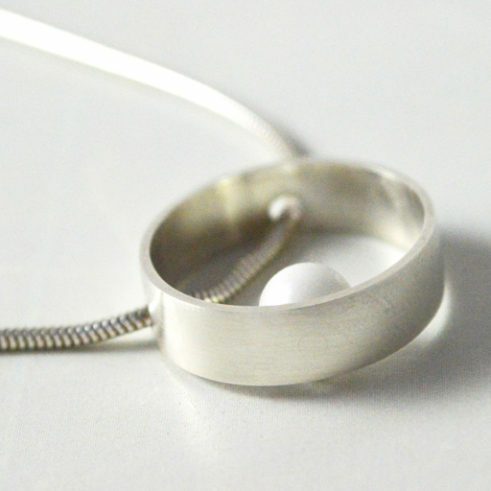 925 Silver Jewellery is simple, but stunning. Imagine how beautiful this pendant would look worn with your favourite jeans and a pretty top. Equally it would make an ideal and very well received gift for anyone who loves a good fairy tale. This necklace is a unique piece that will be handmade individually for you. Please allow 2 weeks from time of order to posting. 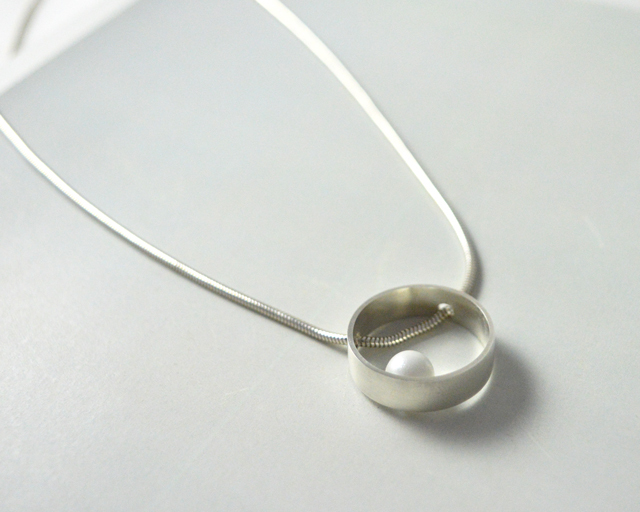 Contemporary jewellery – A Gorgeous Sterling Silver Pendant Necklace. 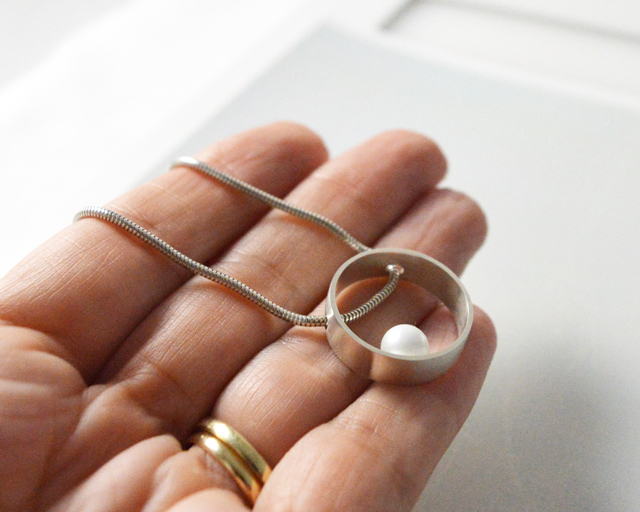 This contemporary necklace features a beautiful handmade pearly white glass bead circled in a silver ring. 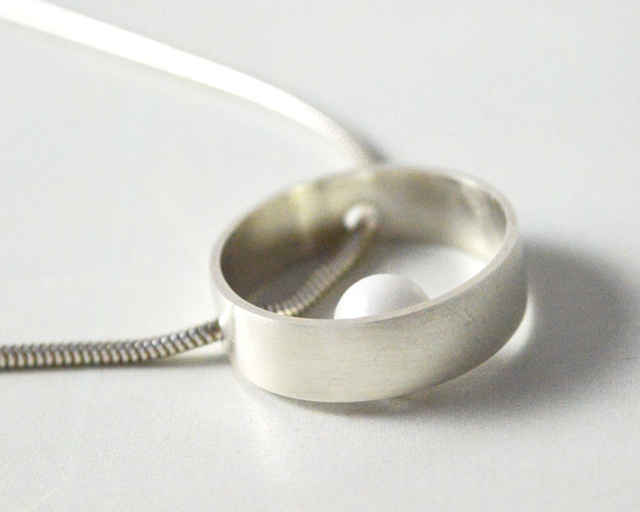 Contemporary silver jewellery is simple, but stunning. Imagine how beautiful this pendant would look worn with your favourite jeans and a pretty top. Equally it would make a very well received gift. I hope you will love wearing this pendant as much as I have enjoyed making it. I am very happy to gift wrap this pendant for you. 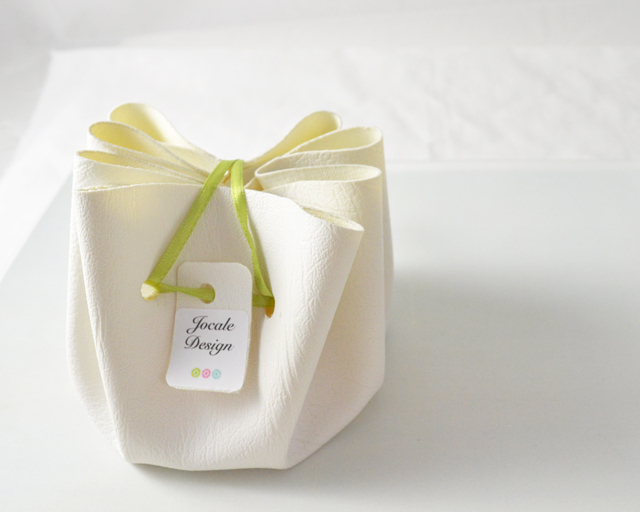 Simply select the gift wrapping option.